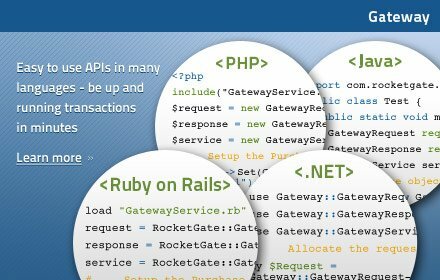 Sophisticated features include routing, load balancing, and cascading to multiple merchant accounts and PCI compliant tokenized transaction processing. Make well informed business decisions by utilizing a myriad of reports that answer many of the important questions about your business: sales, approval ratios, decline reasons cross-referenced by affiliates, countries, sites, products, prices, accounts and many more. With 60 currencies currently offered, broaden your target market, increase sales and reduce chargebacks by billing in your customers' currency of choice - including real-time currency conversion and non-converted foreign currency transaction processing functionality. 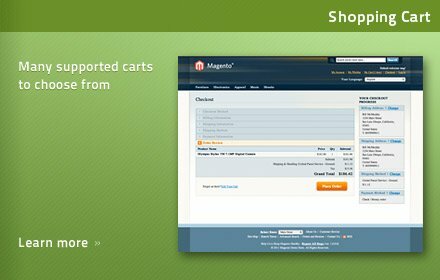 Merchants can manage customers themselves including tools for updating membership information and customer refunds. Maximize profits by utilizing easy to use, flexible, and highly configurable recurring billing options and actively grow a steady revenue stream. Lower chargebacks by utilizing RocketGate's automated daily data feeds of retrieval, reversal and chargeback information, blocking future transaction attempts, and providing tools to cross-reference against other potential risky transactions. Proprietary and sophisticated risk prevention algorithms precisely and effectively lower merchants' chargeback ratios while simultaneously increasing their revenues. 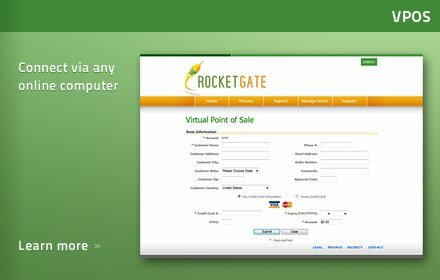 Merchants can reduce their exposure to risk by avoiding the storage and handling of sensitive payment information and reduce or eliminate the scope of PCI Compliance by processing with RocketGate.